As a dessert, a good slice of cake is a hit year round. 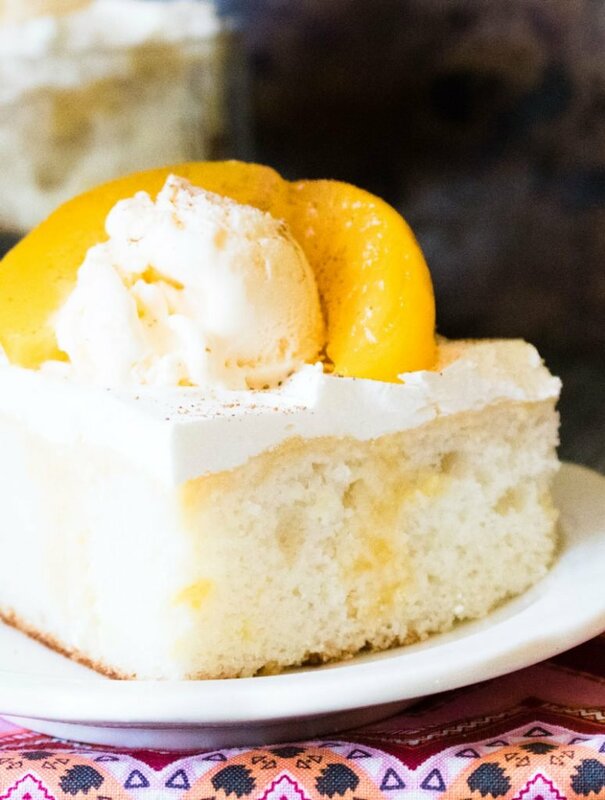 Enjoy a seasonal version with this light, fluffy Peaches & Sweet Cream Poke Cake. Embracing Summer has never tasted so sweet! Sweet tea is a Southern staple, and every family has their own tried and true recipe they swear by. Did you know you could infuse your tea with fruit to make it an out of this world experience? 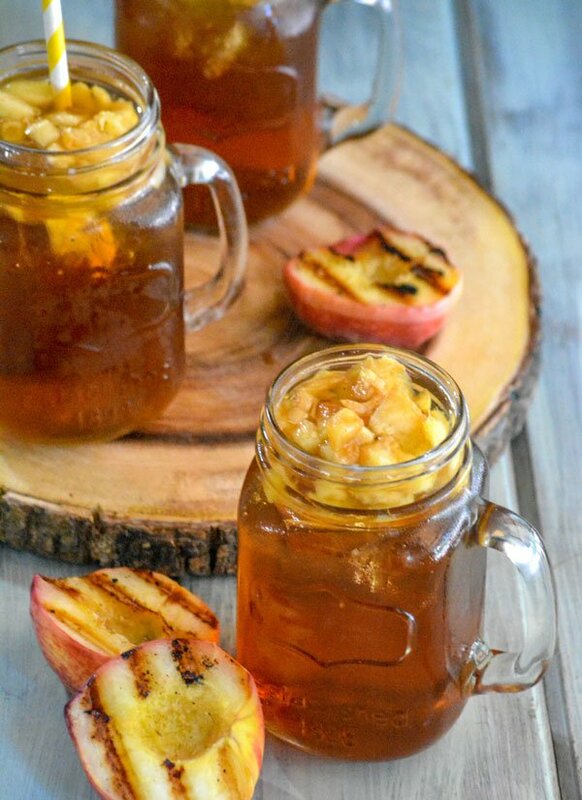 This Grilled Peach Infused Sweet Iced Tea is a truly refreshing experience. This post is sponsored in conjunction with #SummerDessertWeek. I received product samples from sponsor companies to aid in the creation of the recipes, but as always all opinions are 100% mine alone. 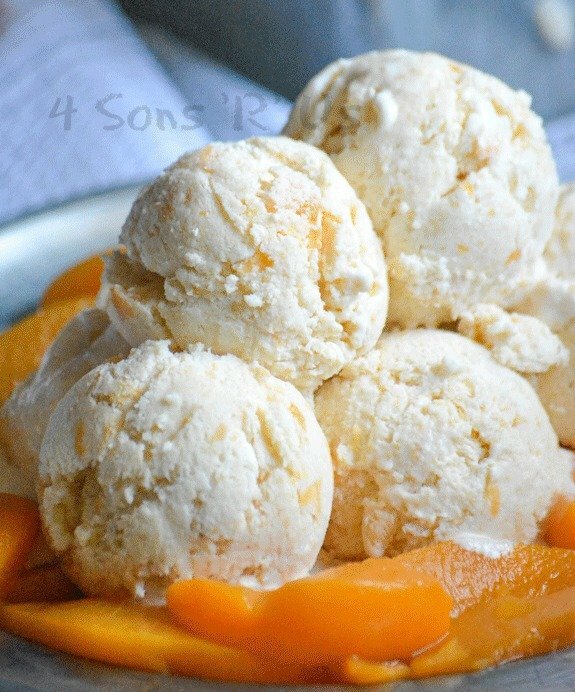 A rich and creamy dessert, this Peaches & Cream No Churn Ice Cream features the perfect pairing of fresh sweet fruit and indulgent cream in one irresistible, frozen treat.